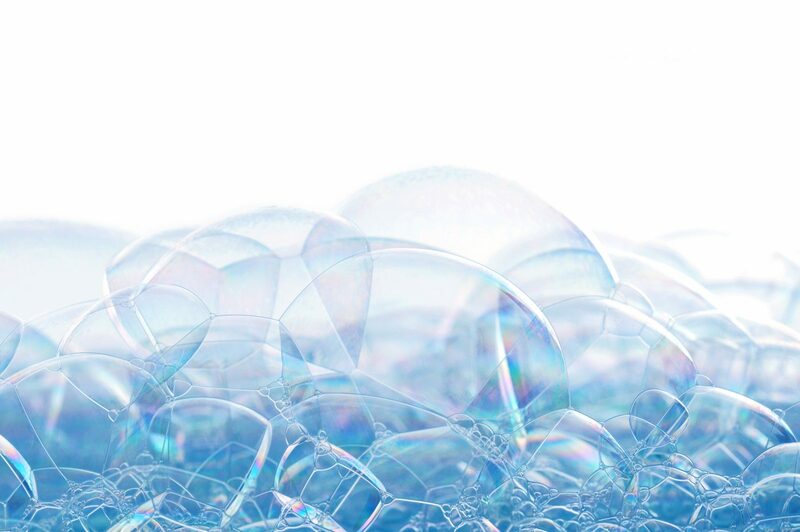 With more than 1600 members, the SEPAWA is one of Europe‘s largest professional associations for the detergent/cleaner, cosmetic and perfume industry. 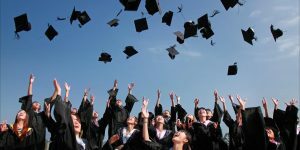 The trade association sees itself as a communication platform for experts from the industry, universities and authorities. The SEPAWA enables the close exchange between science and practice, resulting in technical and economic progress. 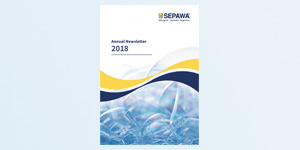 Download the SEPAWA Annual Newsletter 2018. 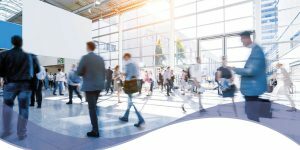 Read about the latest general activities, the SEPAWA Congress 2018, about the Annual General Meeting in 2018 and many more SEPAWA news.